After the ending of Storm Glass there was no way that I couldn’t continue with this series straight away! I absolutely loved Opal’s character development. She REALLY came into her own and decided that no one was going to boss her around anymore, however she was still relatively powerless and still used as a pawn. I have NO IDEA where this series is going to go after the end, because Opal’s going to have to face a whole new bunch of challenges that Sitia has never seen before. The new plot points include the magic sea glass that Opal has some strange connection to. They’re not really pivotal to the point, as the main controversy still rests with Opal’s glass animal messengers. Except this time, she’s decided to take control of their distribution. Opal is captured a whole bunch of times in this series – you’d think Leif would know that relying on the horses to wake them up doesn’t really work by now! – but every time she managed to wriggle her way free. I’m slightly confused who the enemy is here. I’m pretty sure it’s Ulrick, but then a bunch of random Sitians seem to be dangerously interested with Opal’s powers too. There were quite a few dead ends in this book, for example, the magician who almost burns out. These mini-stories are rounded off extremely quickly, but in this case I would’ve liked to see more development. 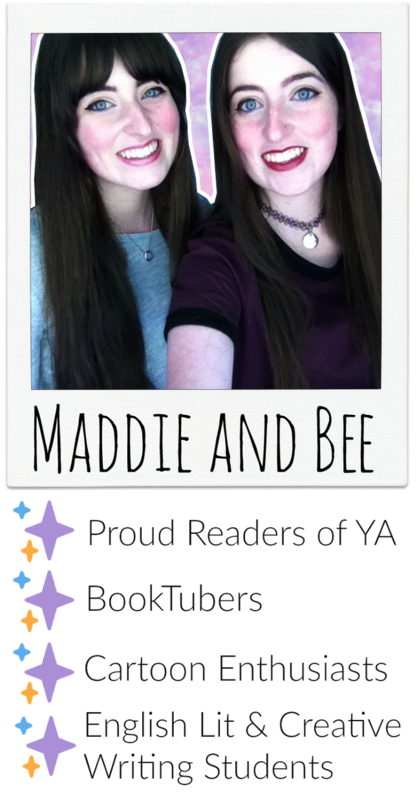 Nonetheless, Sea Glass is still action packed and will keep you on the edge of your seat! I’m not sure how much time passed in this book, as there was a heck of a lot of travelling and fade-to-black scenes. I was really annoyed with how the Council treated Opal. Yeah, yeah she’s a big threat with her syphoning powers, but still! She’s done so much for Sitia in the past, they should really be more considerate. Opal hasn’t done anything that would actually suggest she’s going to use her powers for evil, but I’m worried that her relationship with Devlen might change that in the final book. As for the romance, it’s not at the forefront of the story. In fact, Kade and Opal barely get to see one another. There’s been some foreshadowing of ‘Stormdancers should only be with stormdancers’ which makes me think that perhaps Opal won’t end up with my beloved Kade after all. I still haven’t warmed up to Devlen. In my mind he’s still evil. Come on, torturing Opal without even saying sorry? Excuse me, no. But for some reason Opal’s still drawn to him. All I can say is thank goodness Ulrick’s been taken care of! The pacing was quite slow apart from the final 100 pages or so when Opal started to scheme with Tama Moon and Gressa. I was really absorbed with the plot whenever Opal was the one doing the action! My hopes for Spy Glass include more Pazia(!) because I really think that her friendship with Opal can change for the better and the big reveal at the end of the book puts them in a really interesting position. I also want more Yelena (obviously) and I’m in need of a Valek cameo! 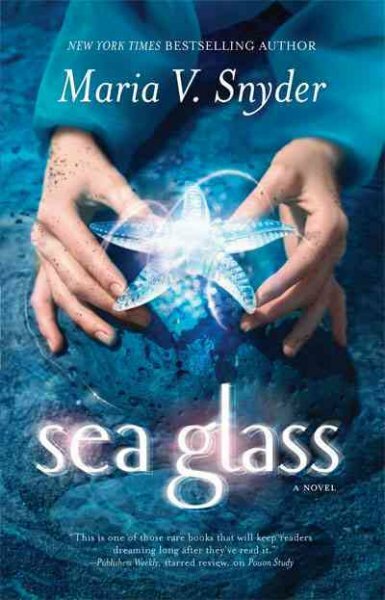 Overall I give Sea Glass 3 stars with high hopes for the finale!